The Gem recently completed a thorough renovation to the entire property. 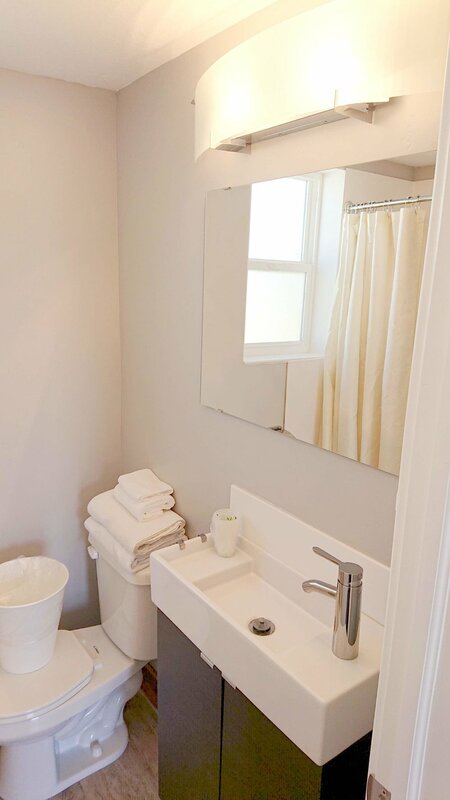 The renovation included upgrades to every guest room and an addition of a guest laundry room. Travelers visiting Bancroft, Lava Hot Springs, Grace, Soda Springs and other adjacent areas will enjoy the Gem’s convenient location. 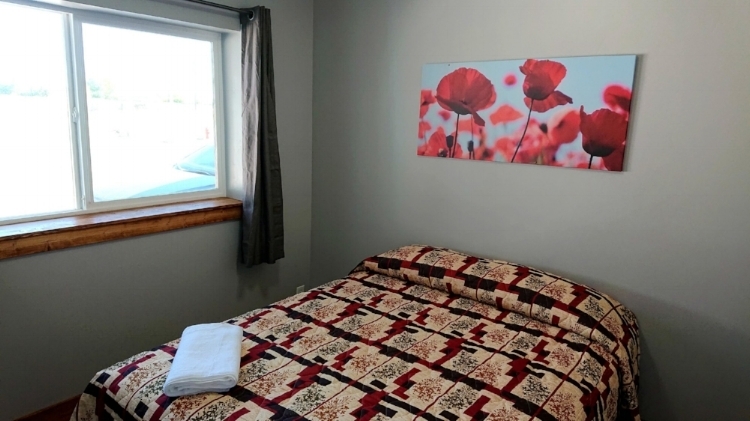 Management welcomes this beautifully refreshed lodging back to the city of Bancroft. A great option for short stays or an extended stay, the Caribou Gem offers a full set of amenities from dishes & pans to full sized appliances. Free expanded Wi-Fi and full cable in each room invites guests to relax yet stay connected. The new design focuses on delivering a superior hospitality experience by allowing travelers to enjoy all of the comforts of home throughout their stay. The units offer 8 spacious rooms. Every room offers a full kitchenette, private bathrooms, cable-tv, along with free Wi-Fi and off street paved parking. Whether your stay is brief or extended, the Gem will not disappoint! Units 1, 2, 4, 5, 6, and 7 offer two queen beds. Each unit has a full functioning kitchen. Kitchens are complete with stove, microwave, pots, pans, glasses, silverware, pates, and more! Every unit at the Gem features a bath/shower combo complete with towels. Unit 3 features 3 queen sized bed, kitchenette, and full bath.